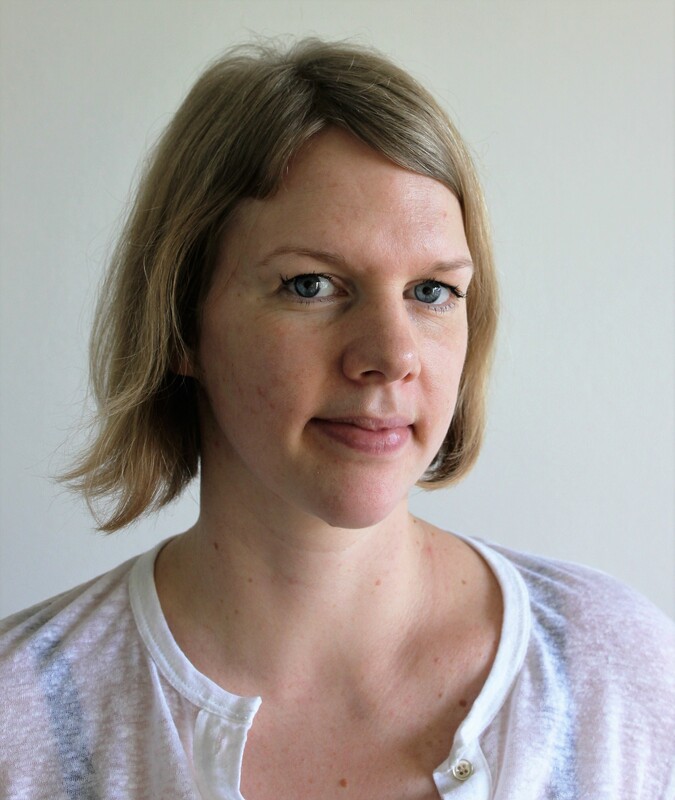 Helle Strandgaard Jensen is associate professor at Department of History and Classical Studies, Aarhus University, Denmark. She holds a PhD from the European University Institute. Jensen’s work focuses on contemporary childhood and media history in Scandinavia, Western Europe and the US after 1945. She combines historical methods with theoretical approaches from cultural studies and media studies. One part of her research has media as the historical object of study. The other looks at how digital media – in particular digital archives, sources, and research tools – influence the discipline of history. Jensen currently works on a project financed by the Danish Research Council and the European Commissions’ Marie Curie actions about the American children’s programme Sesame Street and itsreception and demarcation in the US, UK, Italy, Scandinavia and Germany during the 1970s. A second project investigates digital archives as historiographical agents by looking at the production, content, and use of these from the perspective of professional historians. Since 2015 Jensen has been the co-chair of the working group ‘Digital literacy in homes and communities’ in the EU-funded research network DigiLitEY. She is the author of From Superman to Social Realism: Children’s Media and Scandinavian Childhood (John Benjamins 2017) as well as a number of articles on childhood history, children’s media culture, and digital archives’ impact on historiography. La télévision scandinave pour enfants dans les années 1970 : une institutionnalisation du « 68 scandinave » ? Jensen, H. S., 2018, Children, Youth and American Telelvision. Schober, A. & Olson, D. (eds.). New York: Routledge, p. 102-122 21 p. (Routledge Advances in Television Studies, Vol. 12). Jensen, H. S., 2018, In : Journal of the History of Childhood and Youth. 11, 1, p. 101-107 7 p.
Scandinavian children’s television in the 1970s: an institutionalisation of ‘68’? Jensen, H. S., 2017, John Benjamins Publishing Company. 188 p. (Children's Literature, Culture, and Cognition; No. 6). Jensen, H. S. & Lustyik, K., Mar 2017, In : Media International Australia. 163, 1, p. 97-106 10 p.
Jensen, H. S., 2017, Forbrugets kulturhistorie : Butik, by og forbrugere efter 1660. Andersen, K., Jensen, K. & Thelle, M. (eds.). Aarhus: Aarhus Universitetsforlag, p. 257-284 28 p.
Jensen, H. S., 2017, Digitale Metoder: At skabe, analysere og dele data. Drotner, K. & Iversen, S. M. (eds.). Samfundslitteratur, p. 69-86 18 p. (Medier, Kommunikation, Journalistik, Vol. 11). Jensen, H. S., 2017, Reinventing Childhood Nostalgia: Books, Toys, and Contemporary Media Culture. Wesseling, E. (ed.). Routledge, p. 104-121 18 p. (Studies in Childhood, 1700 to the Present). Jensen, H. S., 2016, In : Media, Culture & Society. 38, 1, p. 119-128 10 p.
Jensen, H. S. & Qvistgaard, M., 2017, Game of Thrones versus History : Written in Blood. Pavlac, B. A. (ed.). Wiley-Blackwell, p. 137-146 10 p.
Jensen, H. S., 2016, In : Nordicom Review. 37, 1, p. 29-42 14 p.
Hilson, M., Koefoed, N. J., Jensen, M. F., Jensen, H. S., Sørensen, A., Thomsen, B. M. S., Povlsen, K. K. & Witcombe, N. A.
KEYNOTE: Little elves, black panthers and super 8mm cameras: children’s media in 1970s’ Scandinavia. KEYNOTE: Dissecting the Digital Archive. Archival literacy and digital scholarship in the 21st century. What is not "digital history"? Analyse - bliver børn til anti-autoritære borgere?